SQLPASS 2010 Eu conference is all over, i had a great time. Meeting a lot of great, knowledgeable people and watching great session (and drinking german beer 🙂 ). The pre conference i attended was the official SQL server 2008 R2 release event, where Donald Farmer did 3 presentations on SQL Server 2008 R2. Great to see the master at work. 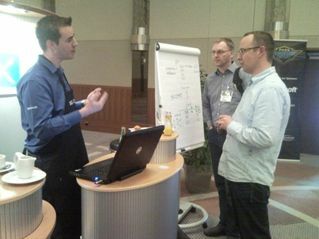 And at the end of the second day was my PowerPivot session. This was the first time i spoke at a large conference, so i was very honored to be here and it was great to talk about PowerPivot to an enthousiastic crowd. I had great response after the session even though the session started late because of beamer trouble :(. Thanks everyone for attending and making it a great event ! 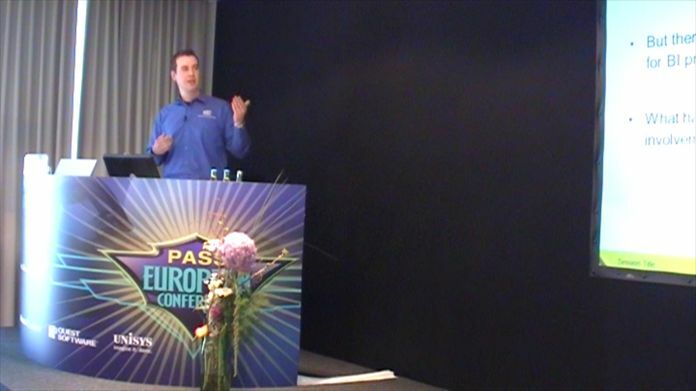 Do you know where i can download sessions from the pass europe conference 2010 ?